Finished 4 rounds plus 4 more DU. Finished 1 round and one more wall climb before my left shoulder said "no more." Finished the last couple minutes with lots of burpees. 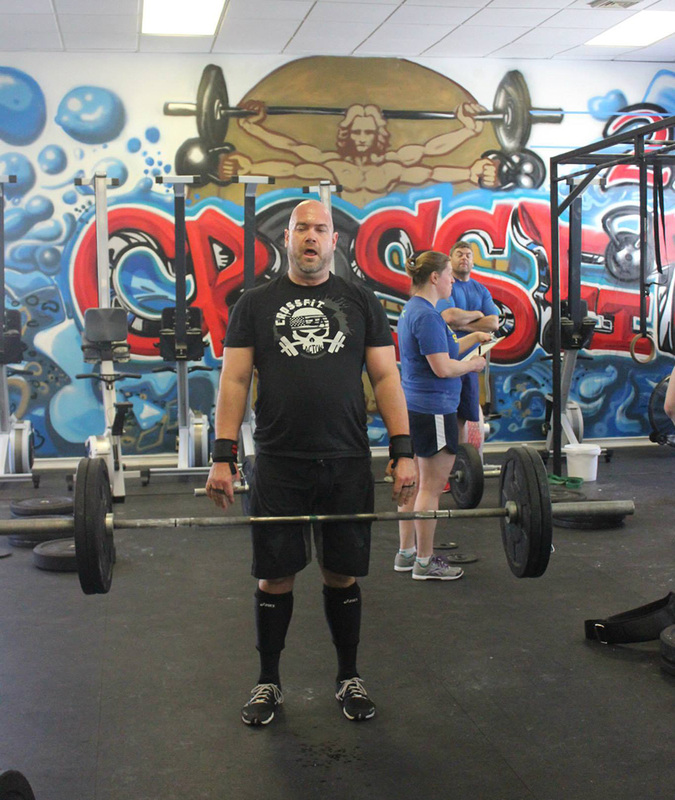 Here's a picture from 15.1. It's me levitating the bar during the snatches. Much easier to lift the bar with my mind rather than hips and arms.